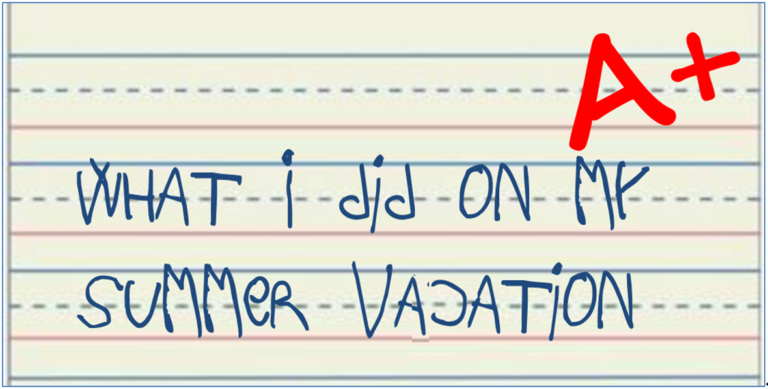 On Wednesday, September 12th 2018, the Delaware Valley Radio Association monthly meeting will feature a presentation on “What I did on my summer vacation” by various club members. Open to both members and non-members. Feel free to join for all or part of the meeting.